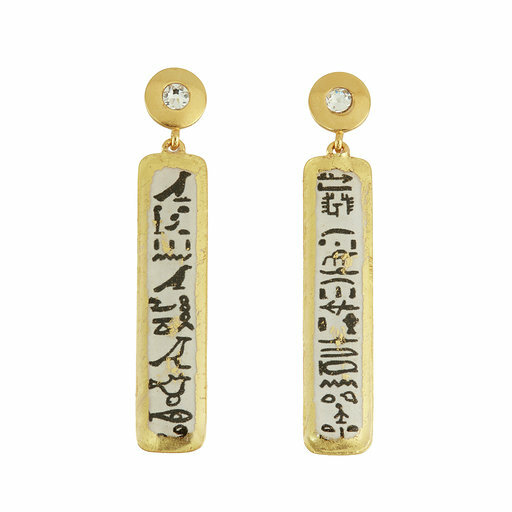 Founder and Designer Barbara Ross-Innamorati can be found in her Connecticut studio, with her team of skilled artisans designing and individually crafting each piece, wrapping them in 22K gold leaf and sterling silver leaf. Using an intricate process, the jewelry is gilded and burnished by hand and is fabricated over a period of five days, resulting in an exquisite work of art, each piece finished to a rich patina. With only the finest materials used and impeccable attention to detail, ÉVOCATEUR celebrates the compelling relationship between art and fashion. 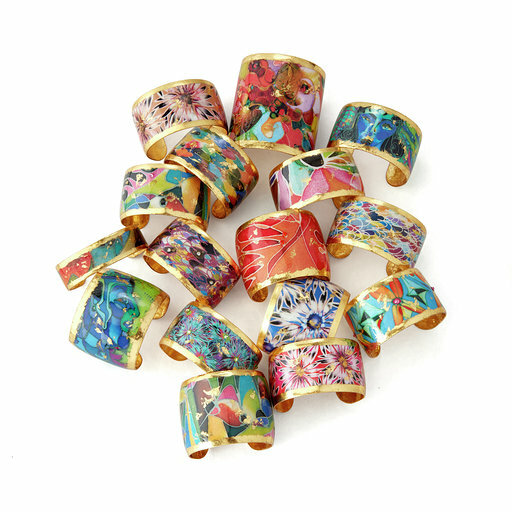 All American made, the jewelry’s inimitable style features striking images inspired by old world civilizations, African safaris, romantic impressionistic gardens, as well as abstract renderings and whimsical designs. 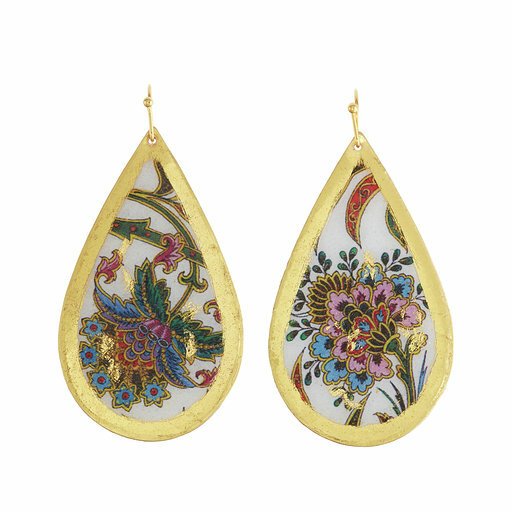 Other pieces are embellished with authentic hand-set vintage treasures from the 1940’s to the 1980’s. 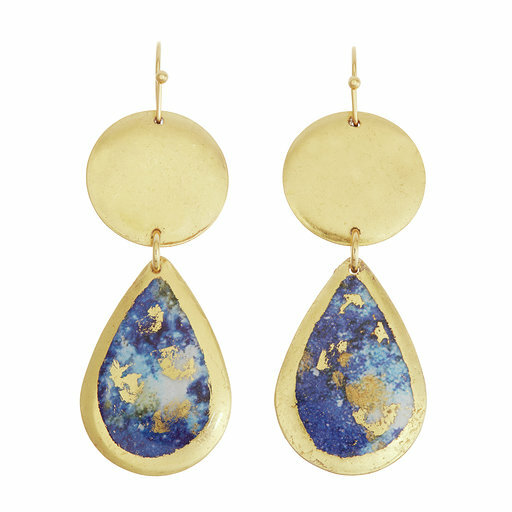 Capturing the art and luxury of handmade jewelry, each piece becomes a modern heirloom, evoking memories and stories. Collected and coveted by women worldwide, ÉVOCATEUR celebrates modern style with an eternally chic aesthetic.